arbū products are unique because they are developed with organic Bulgarian Rosa Damascena oil, which enjoys a protected designation of origin and a centuries-old tradition. Bulgarian rose oil contains more than 300 compounds and is one of the most complex natural substances on Earth. Its rich molecular composition makes it the most beneficial essential oil for your skin. Rose oil has strong healing, restoring and anti-aging properties, and adds vitality and balance. It is recommended for all skin types, as it soothes, moisturizes, and nourishes the skin. The oil is proven to fight free radicals, stimulate collagen production, and tonе capillaries, to help slow down and even reverse the skin’s aging process. The precious Bulgarian oil-bearing Rosa Damascena has been brought to these lands centuries ago from Persia and Syria and here it has found the perfect conditions to thrive. The combination of tender sun, frequent rainfalls during the Spring, nourishing soil, humid winds and cool nights, provides the unique conditions for the growth of the finest oil-bearing roses. Now the Bulgarian Rosa Damascena essential oil is recognized as the world quality benchmark. 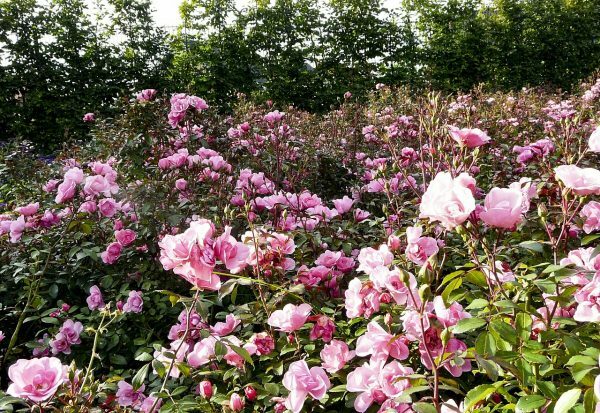 The Bulgarian Rose begins to blossom in mid-May and continues for three to six weeks, depending of weather conditions. The process of collecting the flowers is very gentle, as each blossom is carefully picked by hand. The harvest begins at sunrise when the oil yield is at its highest and it its completed before noon while the dew is still on the flowers. Each divine rose blossom is hand picked fresh and not fully bloomed, so it can bring the maximum quantity of the fine oil with its best qualities. 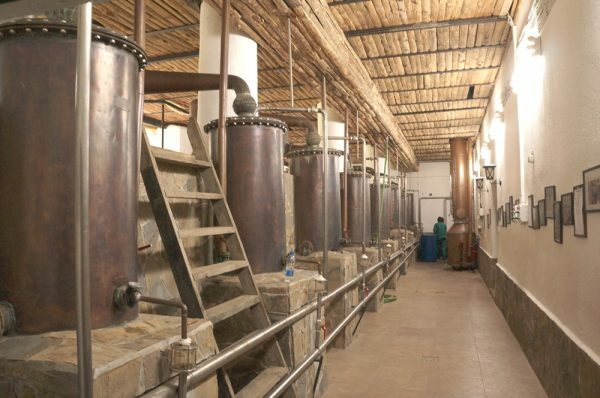 The extraction process is done by water-steam distillation. 3,000-3,500 kg of fine rose petels are needed to obtain 1 kg of the precious rose oil.